Cambodian rubber exports during the first 10 months are up 24 per cent, while the price decreased 18 per cent compared to the same period last year, figures from the Ministry of Agriculture, Forestry and Fisheries said. The General Directorate of Rubber director-general Pol Sopha said during the period, local producers exported 161,571 tons of rubber to various countries with Japan, South Korea, Malaysia, Vietnam, Singapore and China being major destinations. The figure shows that the current total cultivated land area is 226,000 ha, while the harvested land area is 201,000 ha. 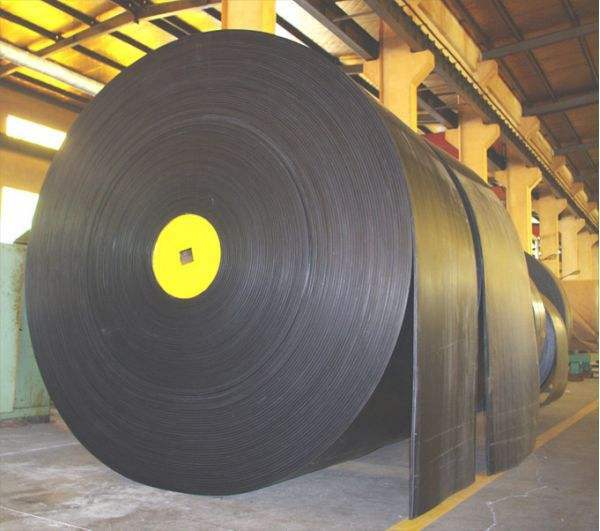 The price of rubber decreased 18 per cent during the first 10 months year-on-year, bringing the average price during this period at USD 1,354 per ton. With this average price, Cambodia receives approximately USD 218 million from exports. Sopha told The Post last month that the government is considering a tax incentive to give better conditions for local producers and exporters.